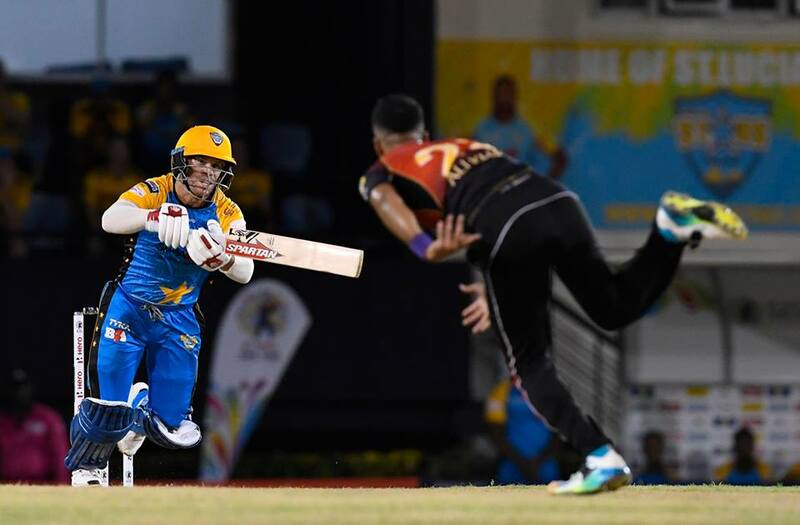 Kieron Pollard is one of the most feared batsmen in world cricket, and his signature lofted drives have given bowlers around the world nightmares. How does he do it? 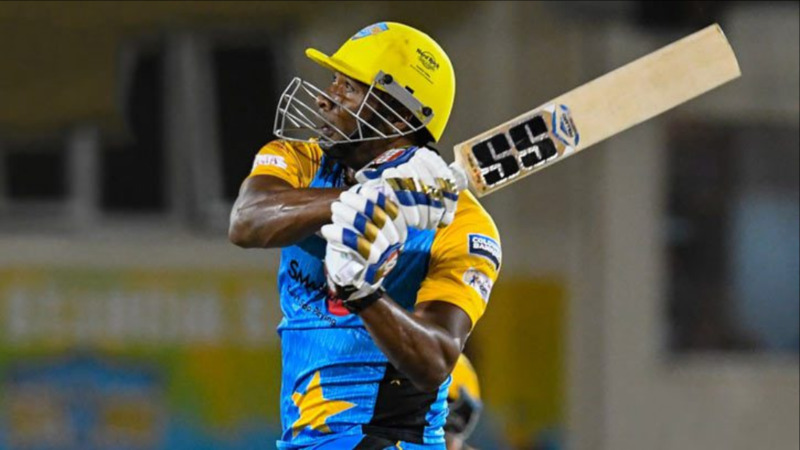 In this video, Pollard reveals to former West Indies player Daren Ganga his secrets of power-hitting. 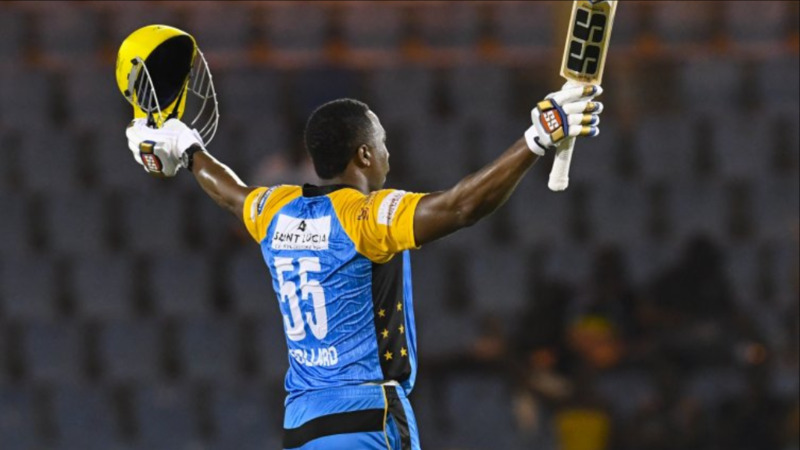 Pollard smashed his maiden T20 hundred during the 2018 Hero Caribbean Premier League, and his 41 not out off 18 balls against the Guyana Amazon Warriors should tell fans, his days of lofting the ball into the stands are far from over.